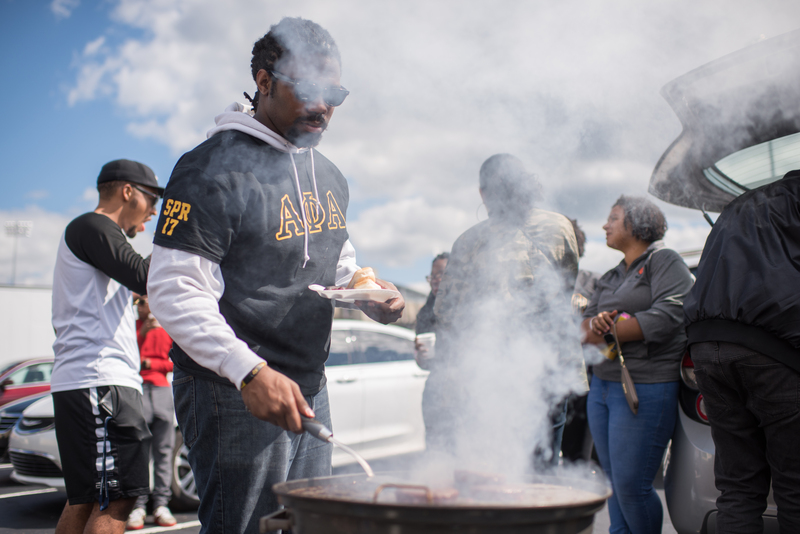 “I’m going to go with 35-28 Flashes,” said Marvin Logan, a Kent State grad student who stood in the Dix Stadium parking lot grilling meats during a tailgating party. “This game will be entertaining, but it won’t be close,” a man said while walking back to his seat. 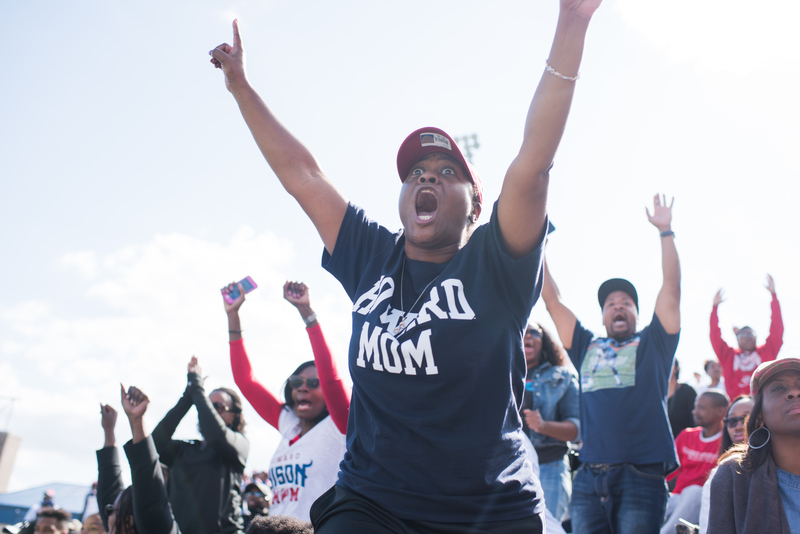 If this were last year, when Howard University’s football team finished with a 2-9 record and 10th in the Mid-Eastern Athletic Conference (MEAC), maybe Kent State fan predictions would have been more accurate. 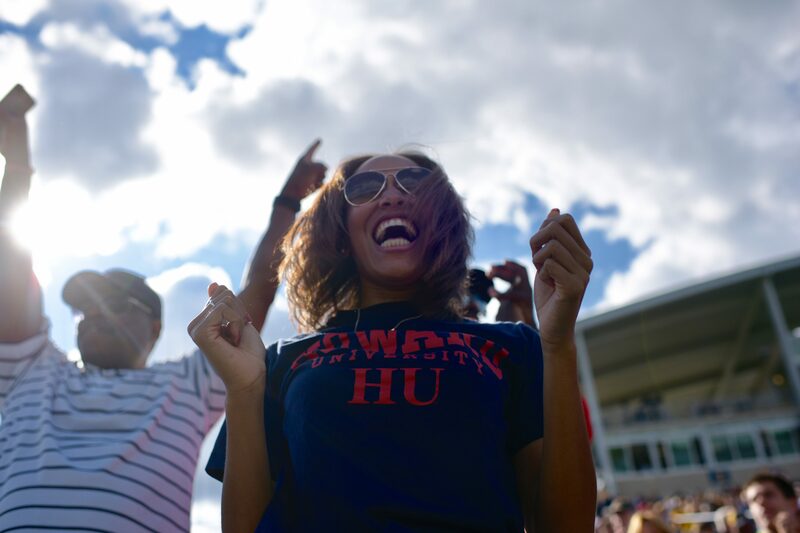 Without a winning season in five years, the thought of Howard losing to Kent State by only seven points would have been laughable to some. 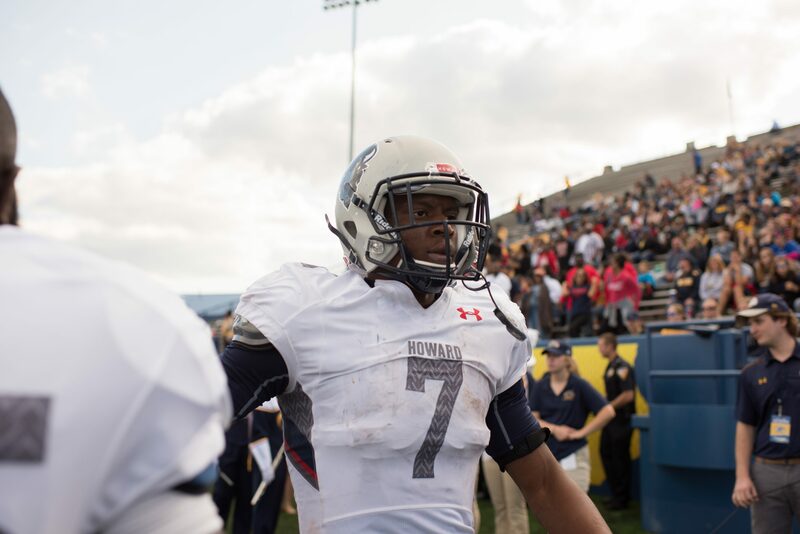 Howard’s 38-31 defeat might still be a loss, but the team is proving it has the ability to compete with the best. For answers to Howard’s new season, look to London, a former ACC Coach of the Year at the University of Virginia. 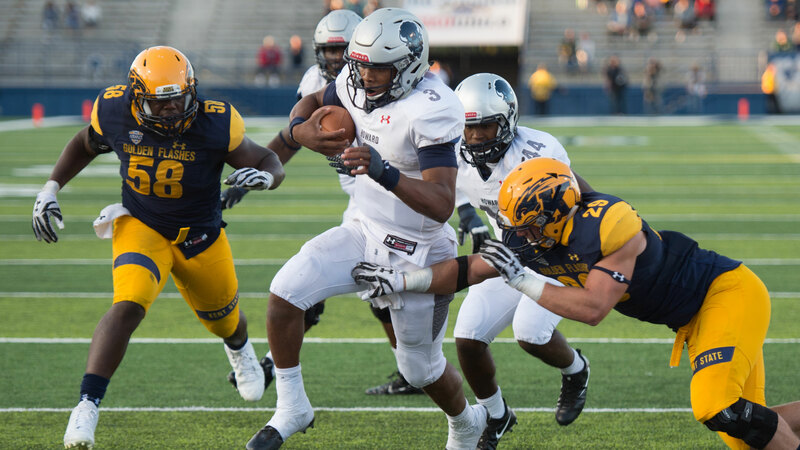 And there’s also Caylin Newton, Howard’s true freshman quarterback who, even this early in his career, is proving he is more than capable of getting the job done. 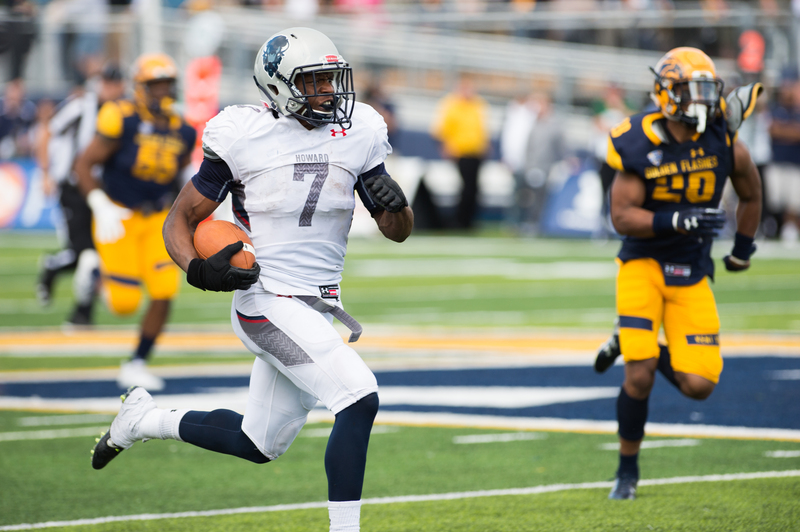 If this were last season, maybe Kent State fans wouldn’t have a reason to sit with mouths agape, as Howard stayed on the heels of Kent State, caught up, took the lead then fell behind. All in a game that wasn’t supposed to be close. But sentiments such as those are what Newton and his teammates use to fuel themselves and will continue to propel them throughout the season. 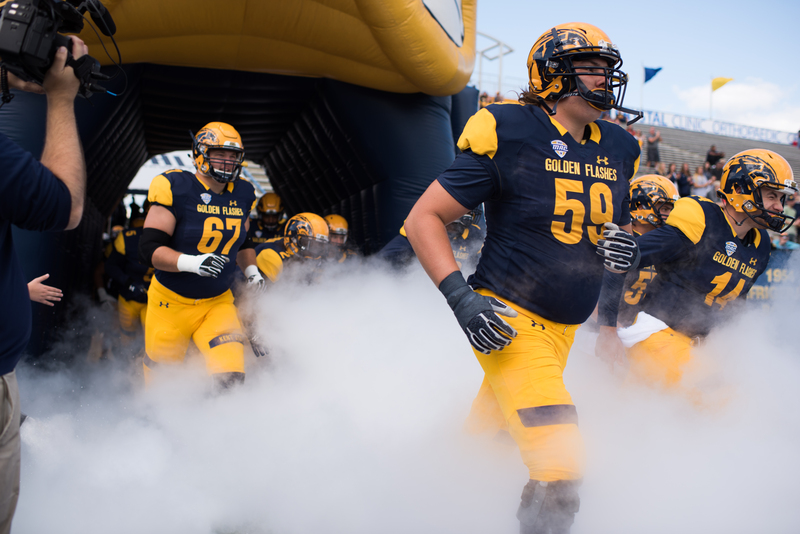 The Kent State Golden Flashes made a statement early in the game with quarterback Nick Holley’s 38-yard touchdown run and a 25-yard touchdown pass within five minutes of each other in the first quarter to give the Flashes a 14-0 lead. 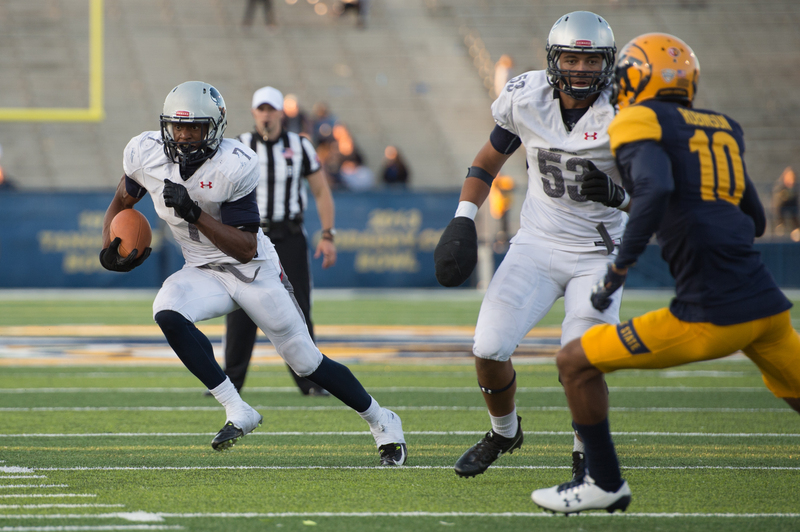 A 16-yard pass from Newton to receiver Kyle Anthony with 8:33 left in the first quarter gave Howard its first points of the game. 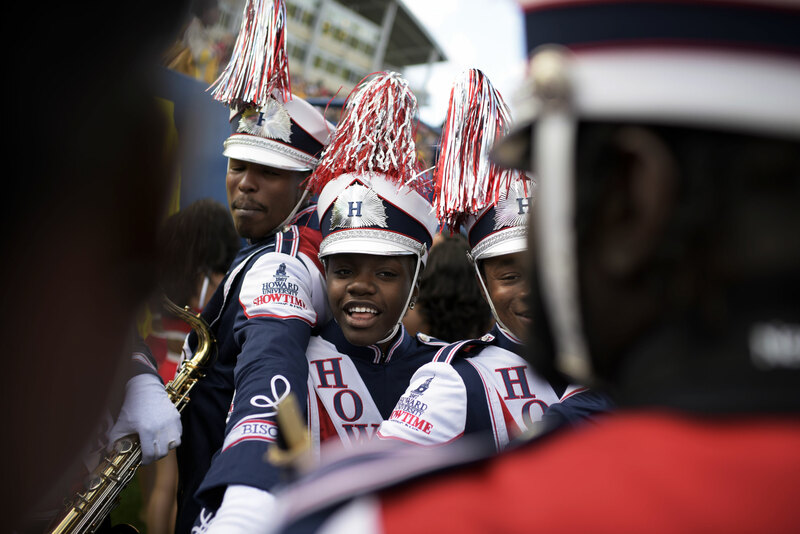 Although most fans doubted Howard would have a chance at an upset, by halftime the game was too close for comfort. 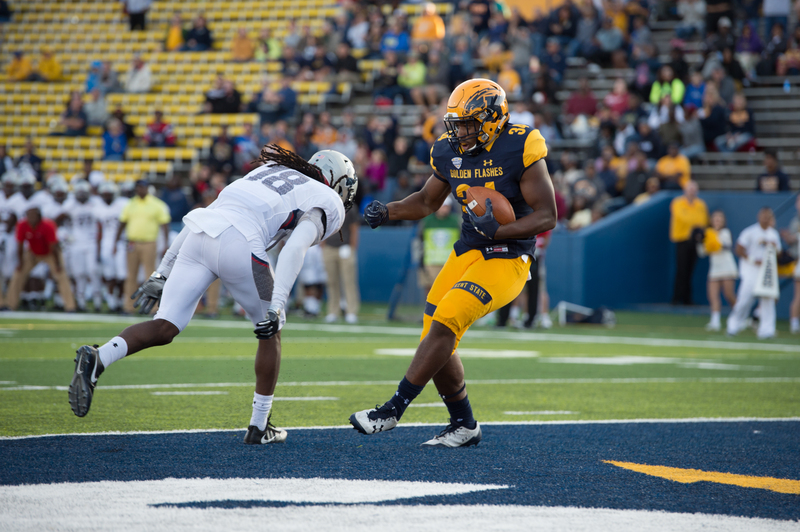 Attendee Jesse Carroll, decked out in a gray Kent State cap and sweatshirt, became anxious after Howard running back Anthony Philyaw broke for a 75-yard run to close the gap to 21-14 with two minutes left in the first half. 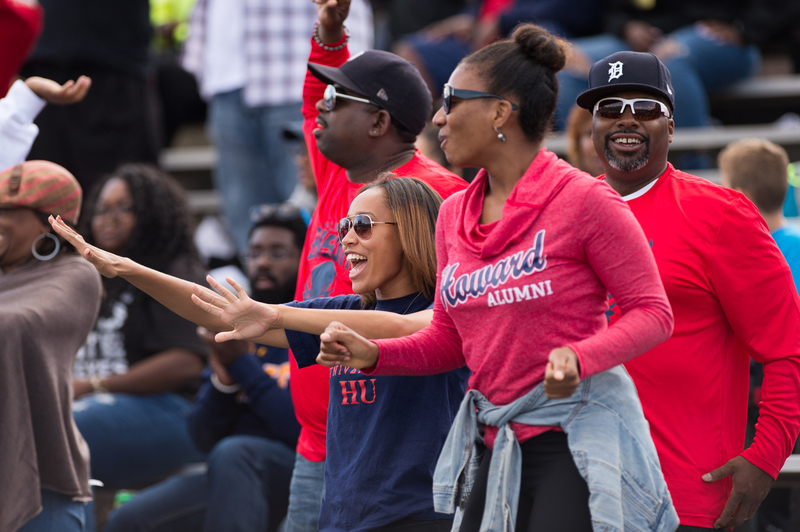 In the third quarter, a 1-yard touchdown run by Newton gave Howard a 24-23 lead, briefly stunning the crowd. 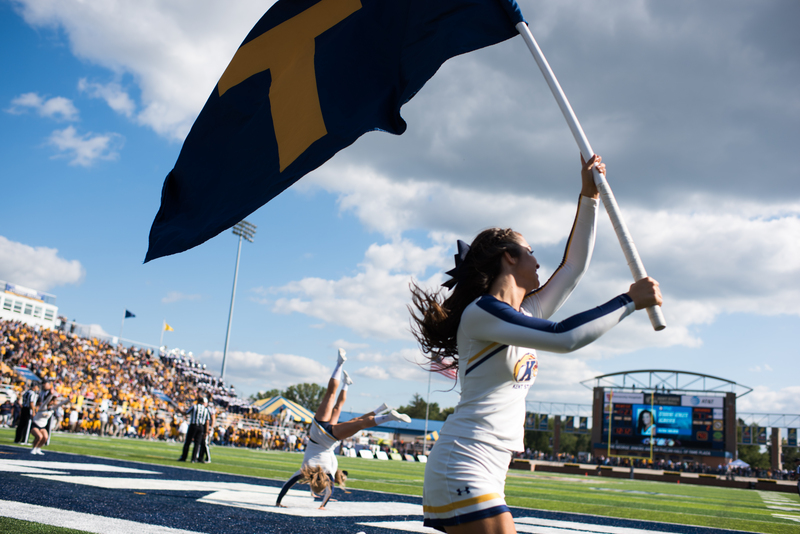 It was the team’s first lead of the day, and it remained that way until two touchdown runs by Kent State running back Kesean Gamble put his team back on top 38-24. But Newton remained focused. With time running down, Newton’s 4-yard touchdown run with 3:16 left in the fourth quarter closed the gap. A failed Hail Mary pass closed the game out at 38-31. Howard almost had it. But in football, almost doesn’t count. 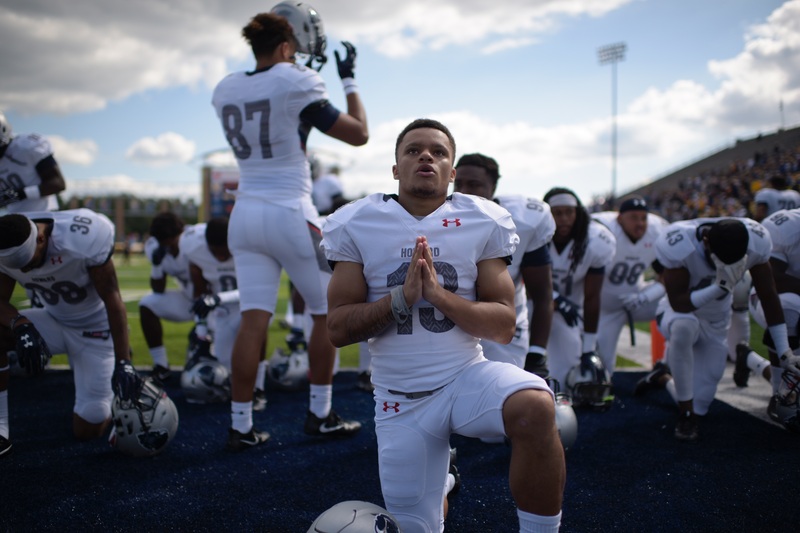 And the areas London hoped to improve upon going into this game remained a concern, including the 13 penalties for 114 yards Saturday. “We’ll have to avoid all the penalties next week, but this is something we can bounce back off of and stay positive,” Newton said during a postgame interview. 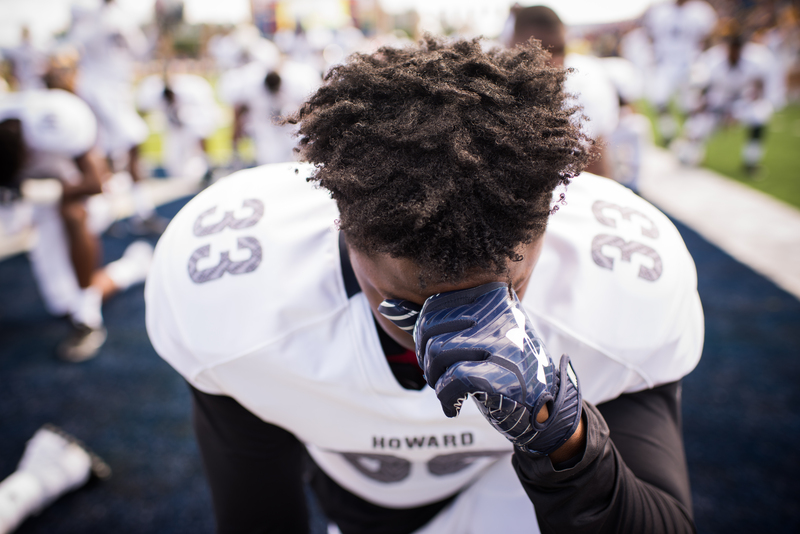 Despite the missteps, Howard’s play in the first two games shows the team is one of the teams to watch in the MEAC this season. The Bison play at the University of Richmond (1-1) on Saturday. London coached the Spiders to the NCAA Division I FCS championship in 2008 before taking the head coaching job at Virginia in 2010.